Land Rover Range Rover Sport HSE Dynamic Review and Deals 2019 | What Car? 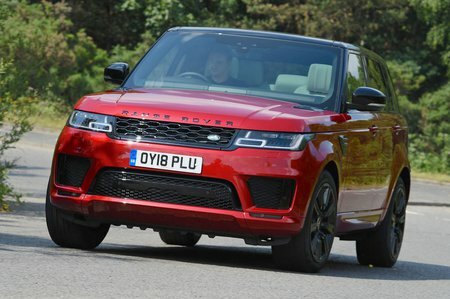 As you’d expect given the name, this trim comes with uprated underpinnings to make the Range Rover Sport handle better on the road and be even more capable off it. In addition, 21in wheels are fitted, as are sporty touches such as steel pedals and gloss black exterior trim. Standard HSE trim is more comfortable and cheaper, though, so that’s what we recommend.